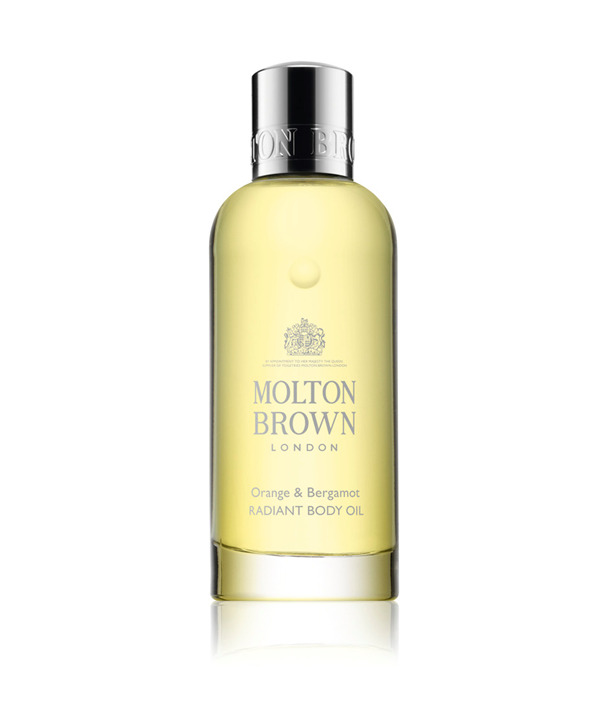 A luminous dry oil enriched with Sevillian neroli oil and imbued with bergamot, mandarin and cedarwood aromas. Top note: orange, bergamot and mandarin. Heart note: neroli, cardamom and galbanum. Base notes: musk, ylang-ylang and cedarwood.